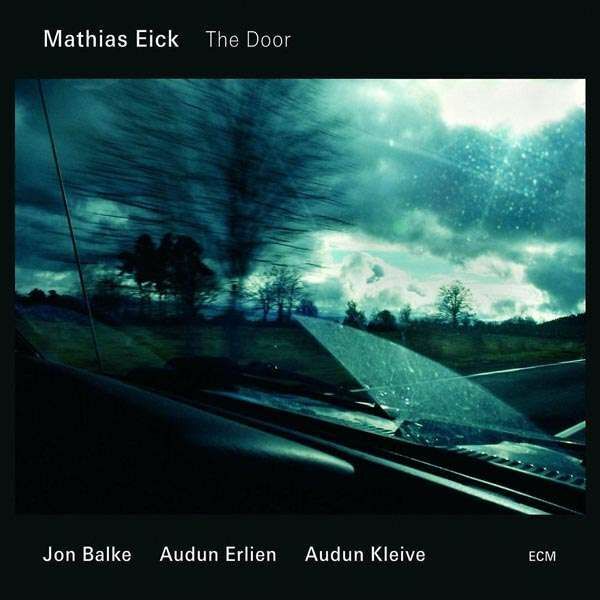 Norwegian trumpeter Mathias Eick makes his ECM debut with The Door. 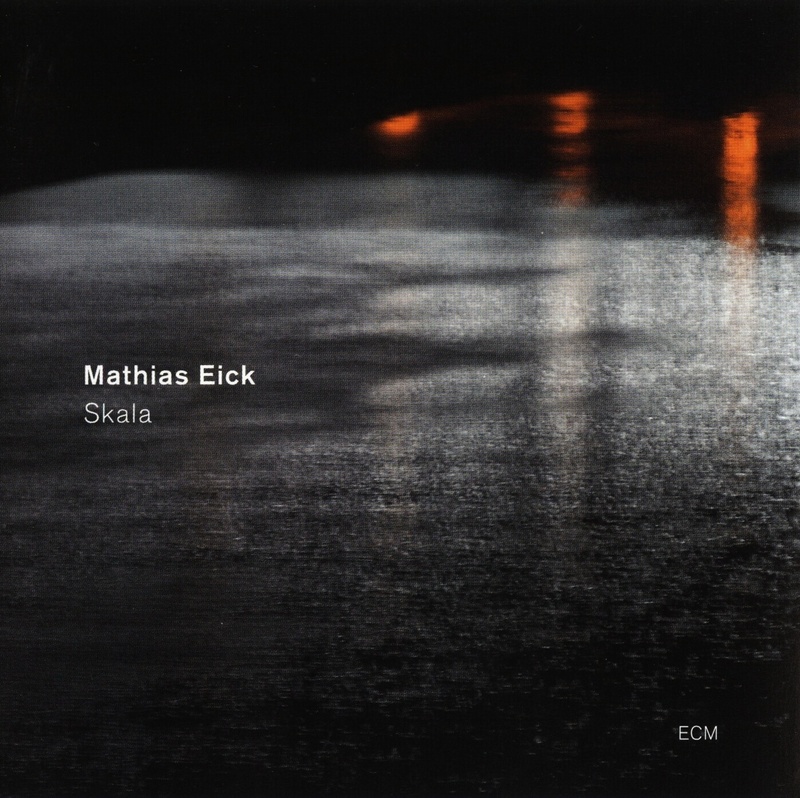 Label mainstays Jon Balke (piano) and Audun Kleive (drums), along with Nils Petter Molvær associate Audun Erlien (bass), forge a memorable session of lyrical crystal. The Door can be divided into three parts. The first begins with the title tune and ends with its follow-up, “Stavanger.” Both mark their passage by way of Balke’s unmistakable threading. Strumming the inner strings like a giant zither, he welcomes the rhythm section’s appliqué as might a stained glass window welcome light. Over this, Eick draws his arcs into neighboring lands. Both tracks achieve a remarkable thing: sounding sparsest when the band volumizes its playing, and densest when it treads quietly. Such are the unexpected turns of the album’s flight path, which cleaves trumpet through Balke’s flurry of snowflakes, catching every nuance of the band’s thermal and disappearing in a pinpoint of light just above the horizon line. For the central three songs, Stian Carstensen (last heard at the bellows on Trygve Seim’s Different Rivers) augments the band with pedal steel guitar. His fluid keening maps the backdrop with its feline prowl and adds a visceral, mournful edge. Of this portion, “October” is a thematic highlight, if not also a low shadow. 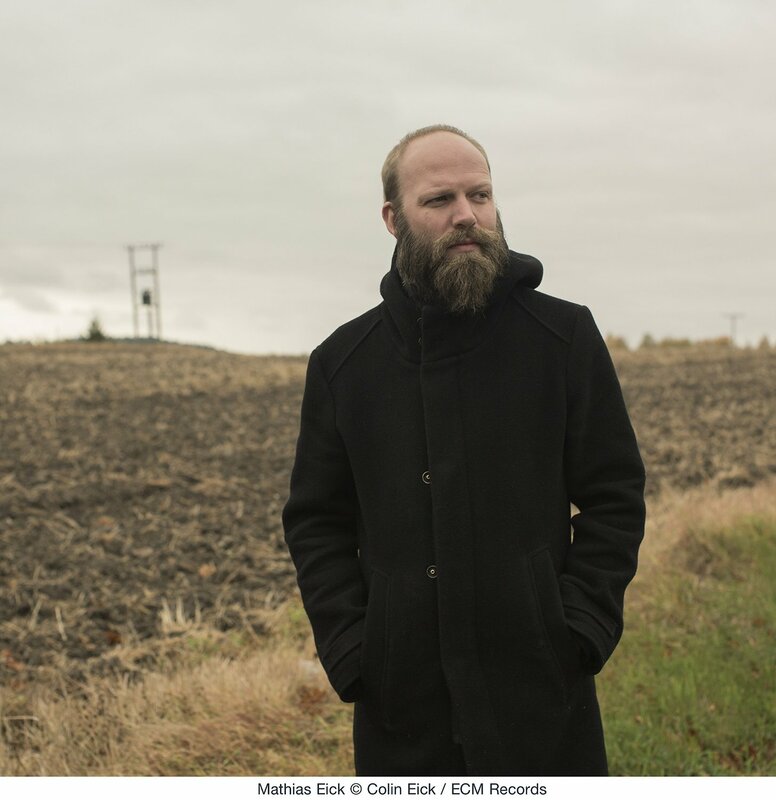 Situated between “Cologne Blues” and “December,” it scans a city in blackout, working through painful memories in want of the positives that engendered them to begin with. Despite the frigid climate, there is also great movement, a rolling and crashing of waves that recalls The Sea. The final act is comprised of three further scenes. “Williamsburg” is, like the album as a whole, a tessellation of form and content, which through the voice of Eick’s horn unravels clock parts and rearranges them as a holistic composition. 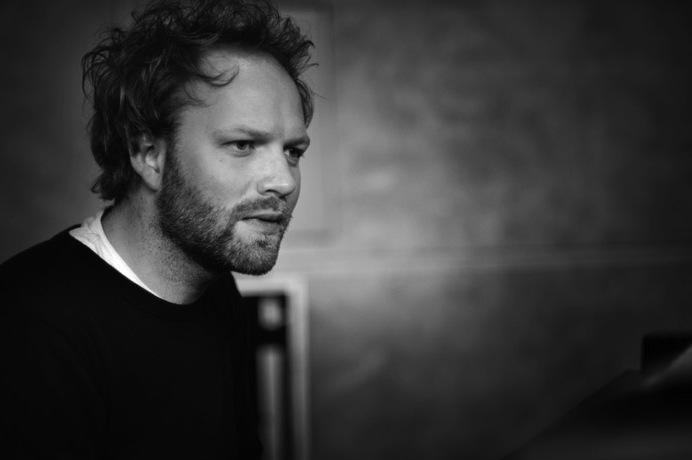 The easygoing nature of this track settles into the album’s moral tinge. “Fly” reaches even higher, soaring into fadeout with the crackle of parchment. This leaves only “Porvoo” to make sense of the traces. Its trio of horn, piano, and brushed cymbals imagines a protracted spelunk into the depths of a solitary mind. 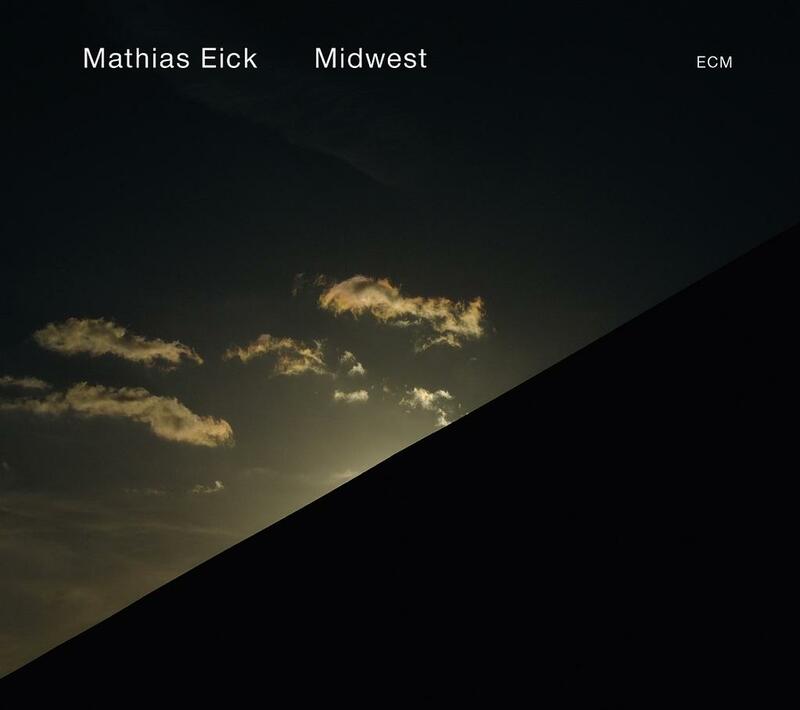 On that last point, what amazes about Eick’s music is the hermetic seal of its arranging. Regardless of how many instruments accompany him, he stands alone. His soulful soliloquizing embraces the listener with its performative strengths, patterning the world over with tree branch and sky. And while the overall narrative seems blanketed in snow, beneath that wintry crust its mementos are still dissolving from last year’s thaw. The effect is sure to please fans of Molvær and Manu Katché, both of whom lead without being lead, saying everything through contact of body and technology.